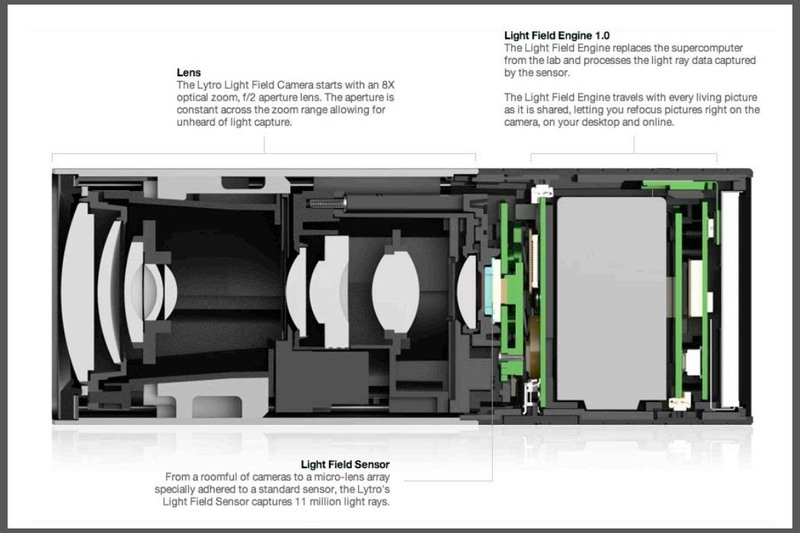 Last year, Lytro released their first light field camera to help photographers have more control over focusing. This innovative and revolutionary camera allows users to change the depth of focus of a photograph after the picture is taken. These depth-of-field-changeable images are taken by capturing all of the available light in a scene—in every direction. It does this by breaking up the image with a multitude of micro-lenses over an image sensor in the camera. To create the Lytro effect, software then uses this data to determine all of the directions of the incoming light rays. Something that might detract a photographer from purchasing this novelty camera is the steep $400 to $500 price tag. However, the good people at Chaos Collective have found out a way to create the same DOF-changing Lytro effect with a basic digital SLR camera—by shooting video with it. Lytro captures the DOF information over space, but you can easily capture similar information over time using your DSLR camera. That means you'll actually need to take a video instead of a picture. Below is an example of what you can end up with, which you can compare to the original video used. Click anywhere in the image to refocus the shot. To get the above effect with your DSLR, all you need to do is hold your camera very still, shoot a video, and adjust the focus from near to far for a few seconds. Then just use the DOF Chaos Collective software to create a 20x20 grid, where you'll get 400 selectable regions to play with. Another example below, and the original video. Find a DSLR that shoots video, has manual focus. Frame a shot that has elements of both close and far shots. Use a tripod, if possible. Use a large aperture to narrow your DOF for best results. Have the focus at one extreme, then start recording your video and pull the focus slowly all of the way to the other extreme (should be 2-3 seconds). Stop the video, copy it to your computer, and upload to the Chaos Collective's tool on their site. Now, show us your DOF-Changeable creations! Link to them in the comments below.